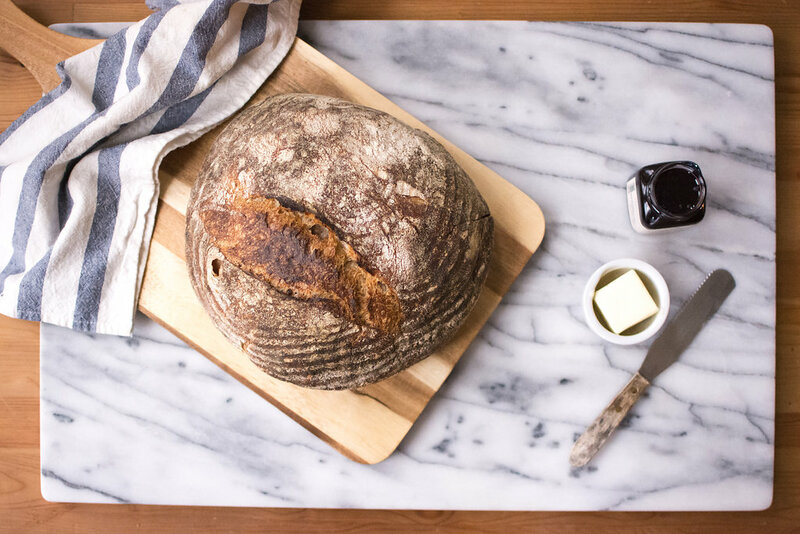 “Husband-and-wife baking duo Tom Wellings and Camila Arango are bringing their sweet treats — and savory ones, too — to the Union Market District tomorrow, February 3 with Pluma by Bluebird Bakery. The new café concept, which began as a pop-up coffee shop at Prequel, will be located inside The Edison (391 Morse Street NW), the new 178-unit apartment complex near Union Market featuring 28,000 square feet of retail space on the ground level. In addition to a robust menu of morning and afternoon pastries, such as quiche, croissants, tarts and shortbreads, Pluma will serve sandwiches, tartines, salads and Roman-style pizza as well as Stumptown coffee, beer and wine. Local seasonal produce will factor heavily on the menu, which will continue to include well-known favorites like kouign-amann, a pastry from Brittany, France. 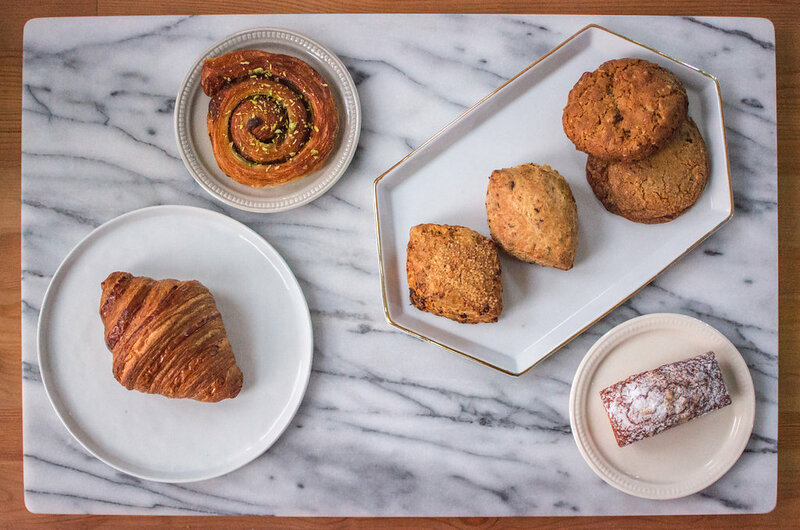 Pluma is an expansion of Wellings and Arango’s Bluebird Bakery brand, a wholesale distributor of baked goods and coffee servicing 16 cafés and culinary hubs in the D.C. region, including Union Market. Designed by GTM Architects, Pluma’s interior will feature handmade Colombian tile, beveled mirrors, rustic wall panels, white marble countertops and light fixtures in varying shades of gold, creating a dining experience and aesthetic that is both soothing and chic. The café seats approximately 18 guests inside and will also offer outdoor seating in warmer weather. Pluma is in good company as it joins a number of local favorites in the Union Market District, including Masseria, Cotton & Reed and the recently opened The Bruery. Masseria chef and owner Nick Stefanelli is looking forward to the opening. 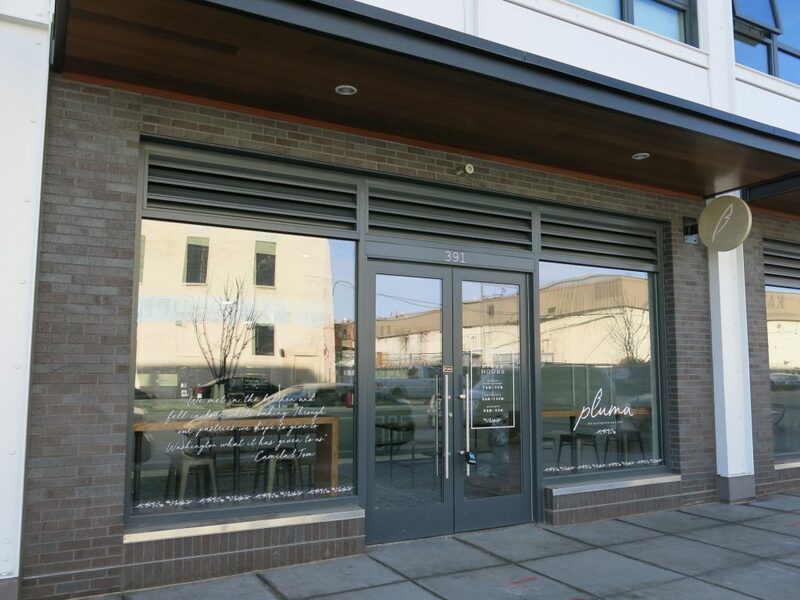 “I’m super excited for Tom and Camila, and I’m even more excited that they’ll be opening Pluma by Bluebird Bakery right down the street from Masseria in the Union Market District,” said Stefanelli, who is a longtime friend of Arango and Wellings.